The Union Public Service Commission (UPSC), which conducts the exam, was also issued a notice in this matter. The bench comprising Acting Chief Justice Ramesh Ranganathan and Justice Rajani issued notices based on a PIL filed by advocate Murali Krishna. 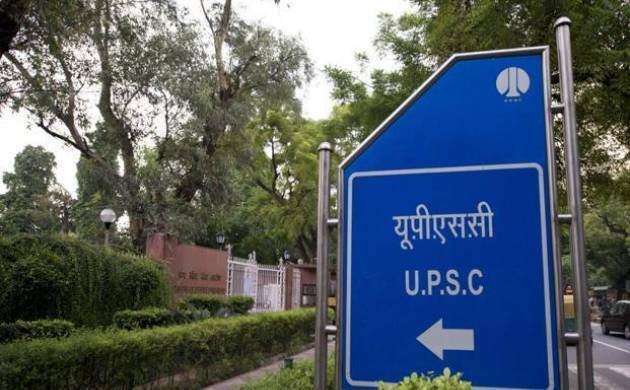 The Hyderabad High Court on Tuesday directed Ronanki Gopalakrishna, who secured third rank in the UPSC exam this year, to file a reply on a plea claiming tha the had produced a "fake" handicapped certificate for the exam. The court gave three weeks time to the respondents to file their replies. Krishna, in his petition claimed that Gopalakrishna obtained the top rank in UPSC Civil Services Examination of 2016, by producing a fake orthopaedically-handicapped certificate. By producing a fake physically handicapped certificate he marched over all the OBC candidates where the cut off marks for selection is 110 marks. But for the fake certificate he would not have been selected, the petitioner contended. However, when contacted Gopalakrishna denied the claims saying he was thoroughly examined by a panel of doctor appointed by UPSC which declared that his right hand has problem and the extent of disability is 59 per cent as certified by the Andhra Pradesh government. Gopalakrishna, who is currently working as teacher saidhe was successful in the UPSC selection by meeting all thecriterion set by the Commission.